Employers are well advised to audit and tighten their pay and recordkeeping practices as the US Department of Labor (DOL) Wage and Hour Division has recently deployed a new employee Smartphone application and other technological tools which the DOL plans to utilize in monitoring employers’ compliance with the Fair Labor Standards Act (FLSA) and NC Wage and Hour Act (NCWHA) minimum wage, overtime, and recordkeeping requirements. As part of its enforcement and compliance campaign, the DOL has developed a Smartphone application, available at http://www.dol.gov/dol/apps, which is intended to help employees independently track the hours they work and determine the wages their employer owes them. Available in English and Spanish, the app allows employees to track regular work hours, break times, and any overtime hours for one or more employers. The DOL has also developed a free Smartphone application called “Eat Shop Sleep”, available at https://sites.google.com/site/eatshopsleepdol, which allows consumers, employees, and other members of the public to confirm whether the DOL’s Wage and Hour Division has investigated a hotel, restaurant, or other retail location and the results of any such investigation. 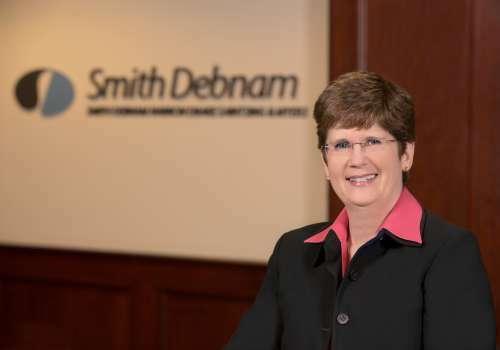 If you have questions or concerns about this or any employment compliance-related matter, please contact Connie Carrigan at ccarrigan@smithdebnamlaw.com.